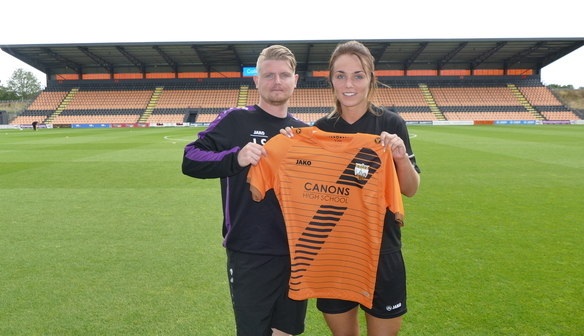 London Bees have made their first signing of the summer in defender Rosie Lane, who joins from Oxford United. 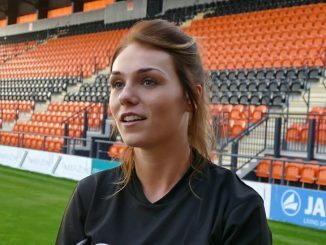 “When I left Oxford, I had no plans in place, but after speaking to Luke [Swiundlehurst] about the club’s ambitions for next season, looking around at the facilities and being involved in the training, I knew I wanted to sign for the next season, Lane told londonbeeswsl.com. 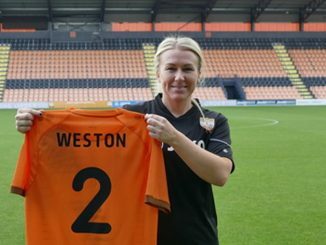 “I needed a new challenge and I am really excited to get things going with the friendlies lined up ready for the season to start on the 23rd September. “I’ve been impressed with a lot at the club so far. The facilities at The Hive are excellent and I really like that everything is in one place. I’ve also been really impressed with the training from the type of sessions put on and the standard here.